The attached newsletter is a collection of ash pond news from January 2019. 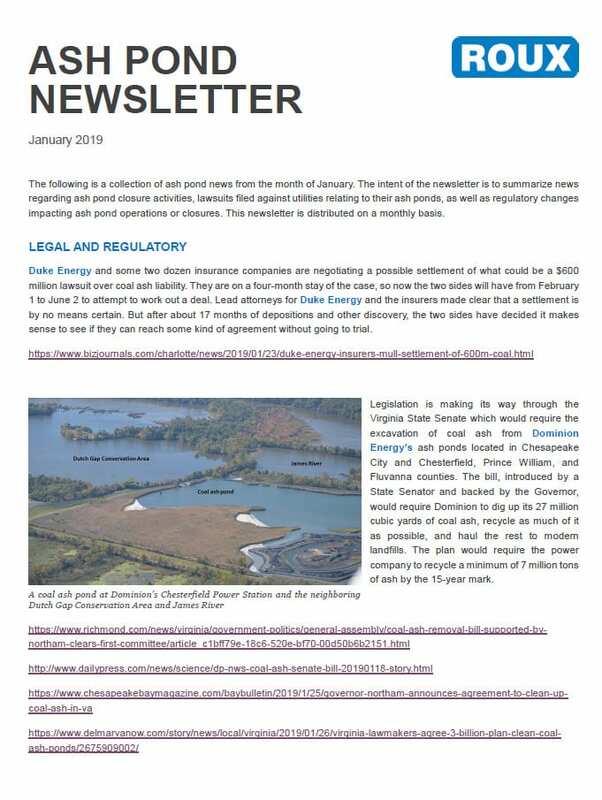 The intent of the newsletter is to summarize news regarding ash pond closure activities, lawsuits filed against utilities relating to their ash ponds, as well as regulatory changes impacting ash pond operations or closures. 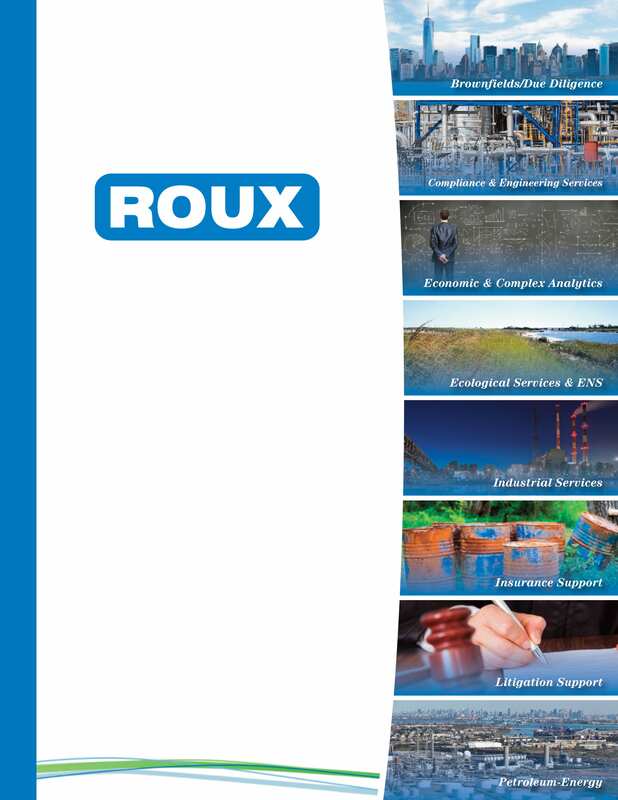 This newsletter is distributed on a monthly basis.